We know what we want to do - the change we want to make - yet we keep getting in our own way. This might be a new way of eating or exercising, a new business project or the way you react in a relationship. So you bring in more willpower. You bring in discipline. Perhaps some deprivation. You feel strong. You feel optimistic that THIS TIME things will be different. Because self-sabotage has at its core an inner conflict. A conflict between different parts of ourselves. A way that involves working more effectively with the different parts of ourselves while tapping into a wiser part that can help us make sustainable change. 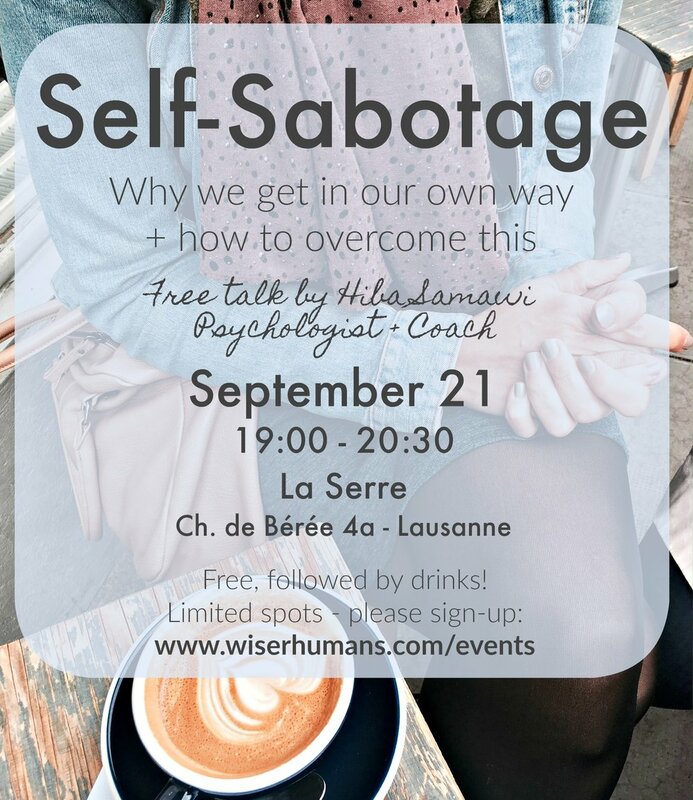 Join me in this free talk in Lausanne as I explain this dynamic - what's really going on - and how to make more effective change.